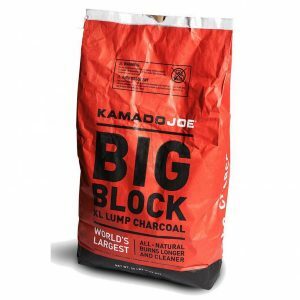 Big Block extra large lump charcoal is crafted by Argentinian artisans to create charcoal that is not only significantly larger, but also noticeably better than other lumpwoods – this burns longer, gives better flavour amd better smoke. 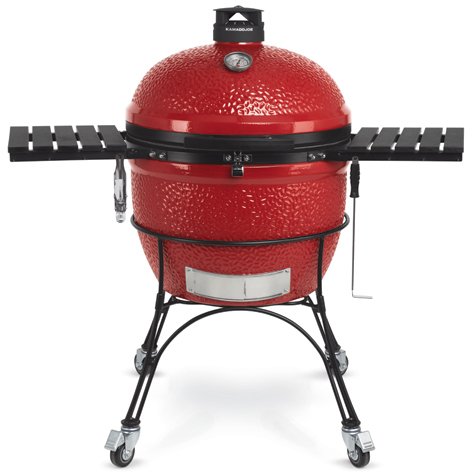 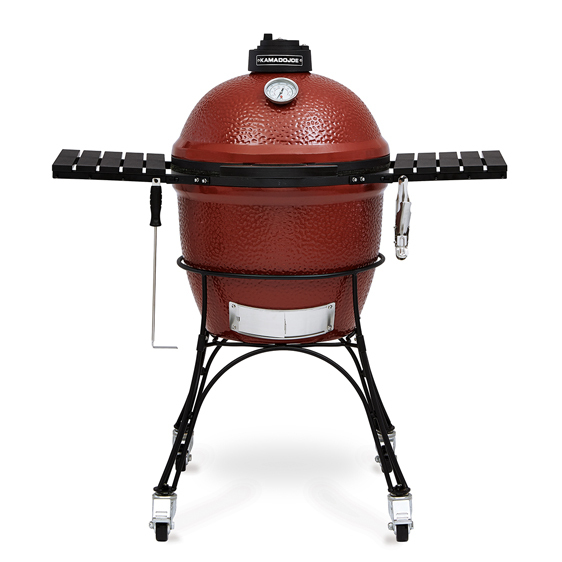 Kamado Joe Big Block is made from an exclusive blend of Argentinian hardwood so dense that it’s called ‘axe-breaker’ by the locals. 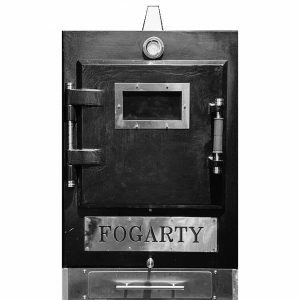 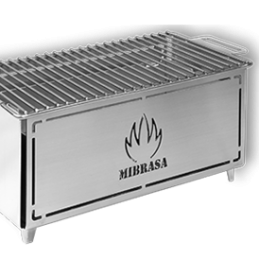 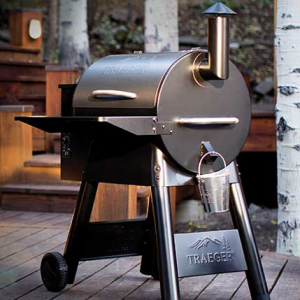 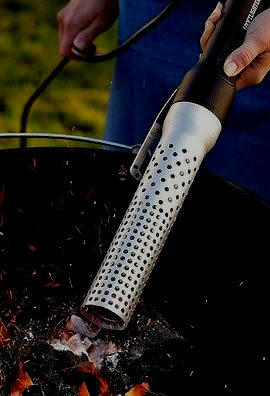 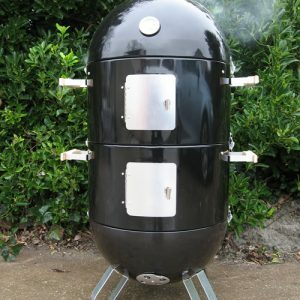 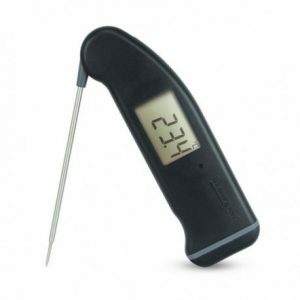 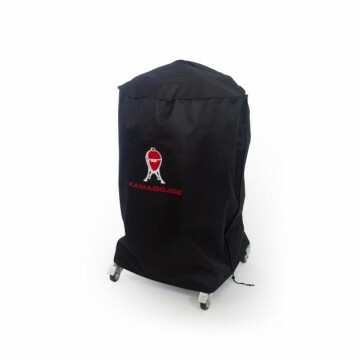 With proper care this valuable piece of bbq kit will last a lifetime. 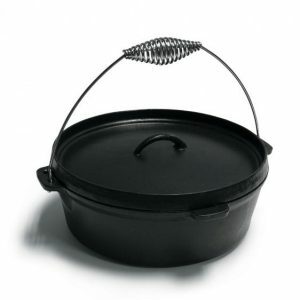 This is a large dutch oven, 31cm Diameter and 10cm Deep with a tight-fitting lid, and has a carrying handle across the top. 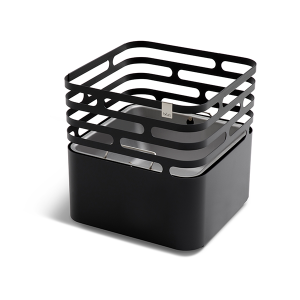 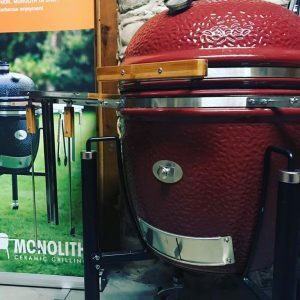 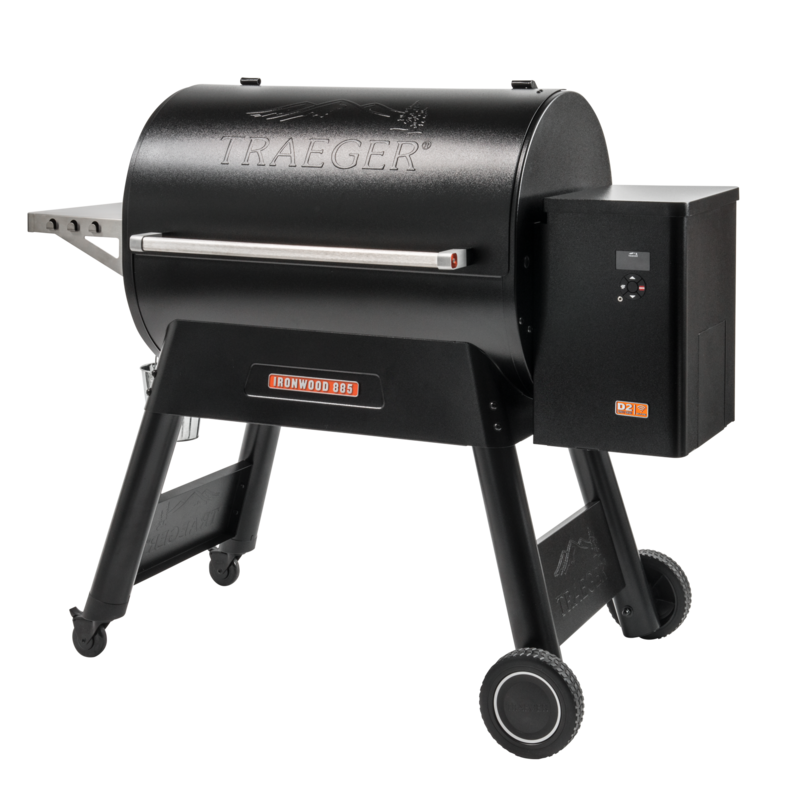 This is especially made for your Kamado Joe Grill, however, it can also be used inside the home on your induction, ceramic, electric and gas hobs and ovens. 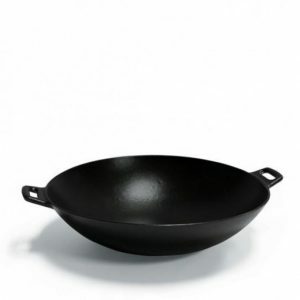 This wok is perfect for cooking stir-fry recipes, or for grilling small meats, seafood or vegetables – it is a really useful addition to your barbecue, and enables you to do much more than just traditional wok cookery. 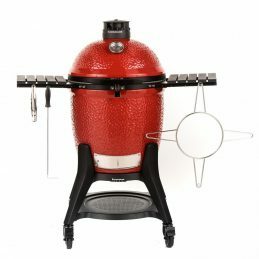 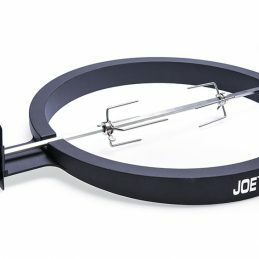 This is made for your Kamado Joe Grill, however, you can also use it inside the home on your induction, ceramic, electric or gas cooktop, and even use it in the oven, thanks to the flat-bottom that stabilises it. 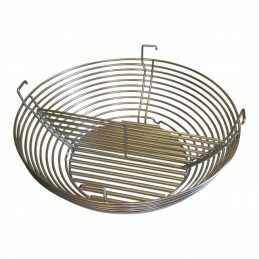 To use in your KJ Grill, place the wok on the grill grate, with heat deflectors inside the grill.